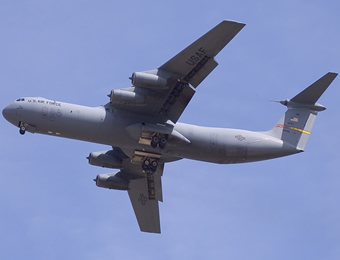 The C-141 Starlifter fulfills the vast spectrum of airlift requirements through its ability to airlift combat forces over long distances, deliver those forces and their equipment either by air, land or airdrop, resupply forces, and transport the sick and wounded from the hostile area to advanced medical facilities. 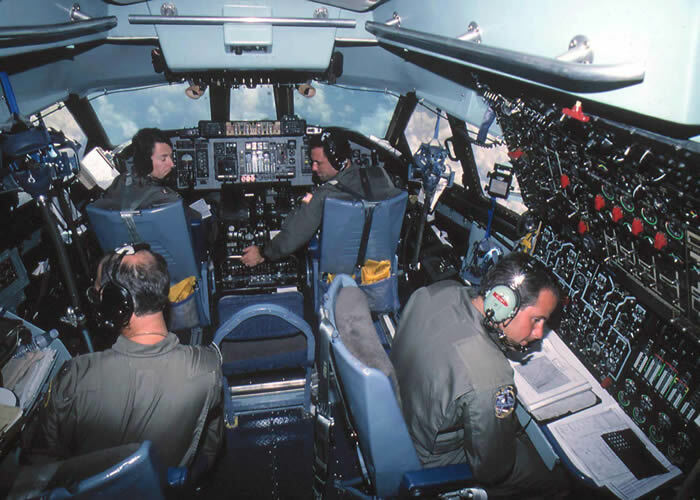 The C-141B is a "stretched" C-141A with in-flight refueling capability. The stretching of the Starlifter consisted of lengthening the planes 23 feet 4 inches (7.11 meters). The added length increased the C-141 cargo capacity by about one-third, for an extra 2,171 cubic feet (62.03 cubic meters). 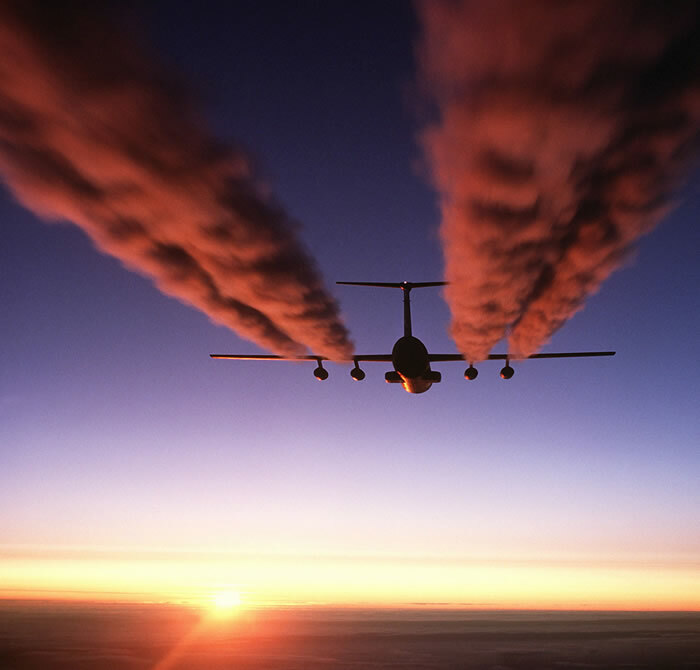 The lengthening of the aircraft had the same overall effect as increasing the number of aircraft by 30 percent. The C-141A, built between 1963 and 1967, was AMC's first jet aircraft designed to meet military standards as a troop and cargo carrier. The development of the B model was the most cost-effective method of increasing AMC's airlift capability. 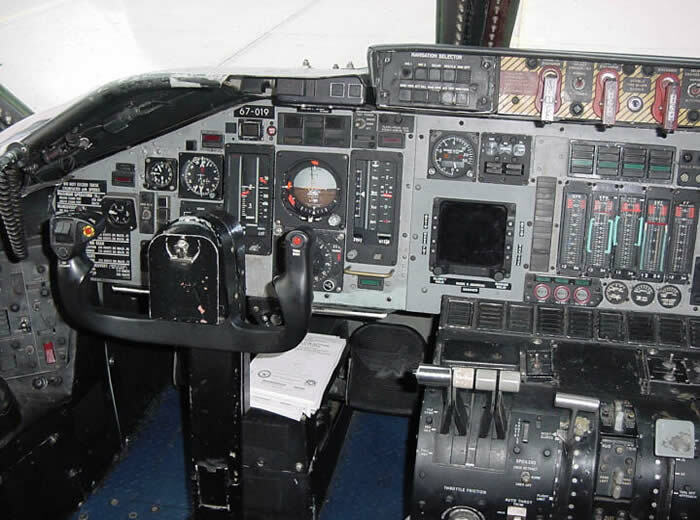 The C-141C includes the addition of advanced avionics. 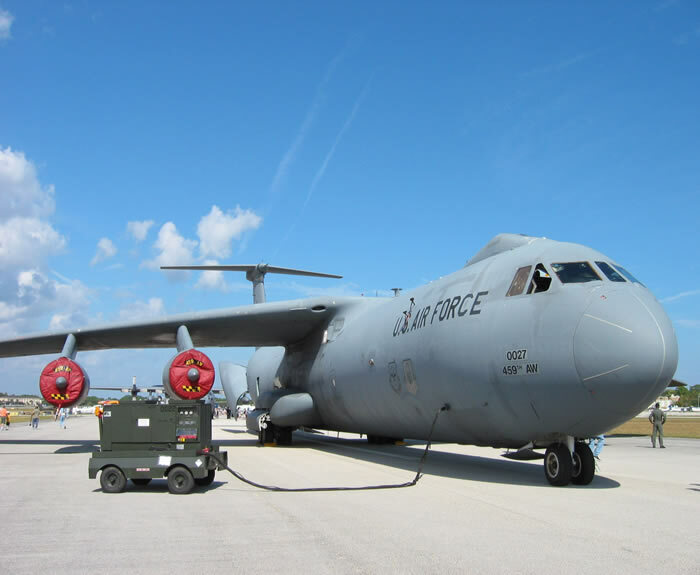 A universal air refueling receptacle on the C-141, with the ability to transfer 23,592 gallons (89,649.6 liters) in about 26 minutes, means longer non-stop flights and fewer fuel stops at overseas bases during worldwide airlift missions. With more than 40 years of service and nearly nine million flying hours, the C-141 force has a proven reliability and long-range capability. In addition to training, worldwide airlift and combat support, the C-141 has amassed a laudatory record in response to humanitarian crises. The C-141, with its changeable cargo compartment, can transition from rollers on the floor for palletized cargo to a smooth floor for wheeled vehicles to aft facing seats or sidewall canvas seats for passengers, quickly and easily, to handle over 30 different missions. 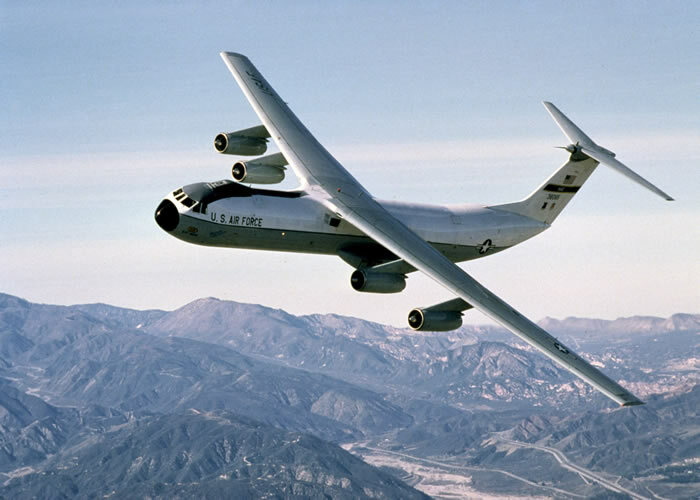 The first C-141A, delivered to Tinker AFB, Okla., in October 1964, began squadron operations in April 1965. The C-141 was the first jet transport from which U.S. Army paratroopers jumped, and the first to land in the Antarctic. The first C-141B was received by the Air Force in December 1979. Conversion from A to B models was completed in 1982. Conversion to the C-models began in 1997 and was completed in 2001. The last active-duty C-141B retired Sept. 16, 2004, at McGuire AFB, N.J. AMC began transferring C-141s to the Air Reserve and Air National Guard forces in July 1986. 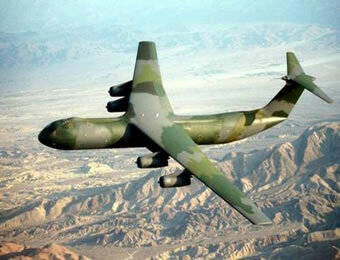 There are 20 Reserve C-141C's are stationed at Wright-Patterson AFB, Ohio, and March Air Reserve Base, Calif. The C-141 continues to be a valuable asset to military aeromedical evacuation and airlift. The C-141's capabilities help enable AMC to meet any commitment anywhere national interest dictates. Crew: Five or six: two pilots, two flight engineers and one loadmaster and one navigator (added for airdrops). Aeromedical teams are two flight nurses and three medical technicians each are added for aeromedical evacuation missions. Date Deployed: C-141A: October 1964; C-141B: December 1979; C-141C: October 1997.